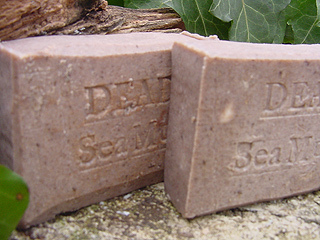 The website cosmeticbrazil Take you to a tour on our main page at Naturalhandcraftedsoap.com Not only that, handcrafted natural soaps are created in small batches !Our handmade/ handcrafted soaps are formulated to deliver the very best in skin care while using only safe, truly natural ingredients. Please continue reading to find out more. 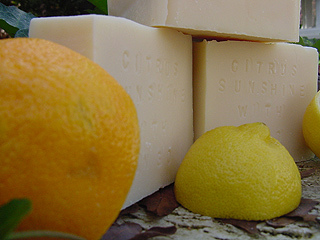 People have requested for the Handmade Florida Citrus Sunshine with Mango Butter Soap . 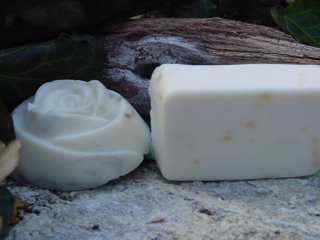 ( Face and Body ) This blend of Florida's grapefruit , Valencia oranges and lemon essential oils most noted for their delicious juices are the ultimate cure to ease the strains and stresses of the day. Our citrus essential oil smells like a fresh sliced lemon, orange and grapefruit. 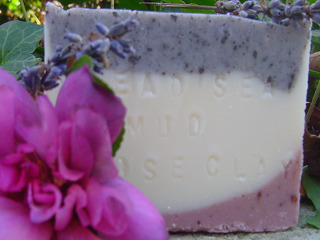 Our French Soaps are makes yours skin "soft, sensual, beautiful, healthy purshise at cosmeticbrazil.COM ours main site. 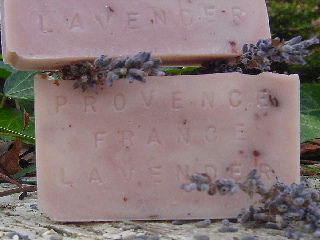 These traditional century old fashioned French soaps are rich with history, made according to time-honored methods and feature natural and organic ingredients like lavender,lilac,herb,plants and shea butter . Oh My Goodness! This is the absolutely best soap ever. 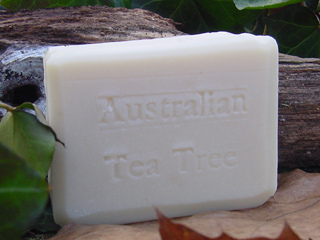 Thanks guys,I have oily skin but my skin is sensitive so it needs a gentle soaps lavender is great one.. Thanks very much ,You don't need body wash or anything anymore, It also lathers very quickly and easily. I got Lavender, and it's lovely.